This July Fourth, as the U.S. celebrates its birth as an independent country, we're looking back at the many ways the company has been there for new mothers and their babies in the U.S.—and beyond—for over a century. The Fourth of July commemorates the birth of the United States as a separate nation in 1776. Since then, the country has seen 45 presidents take the oath of office—and commemorated another special holiday, Mother's Day, 103 times over. And all of this wouldn't have been possible without continuous advances in healthcare, especially for expectant and new moms. That's why we're taking a look at the various ways Johnson & Johnson has done its part, since its founding in 1886, to help generations of mothers and their babies live healthier lives—around the world. 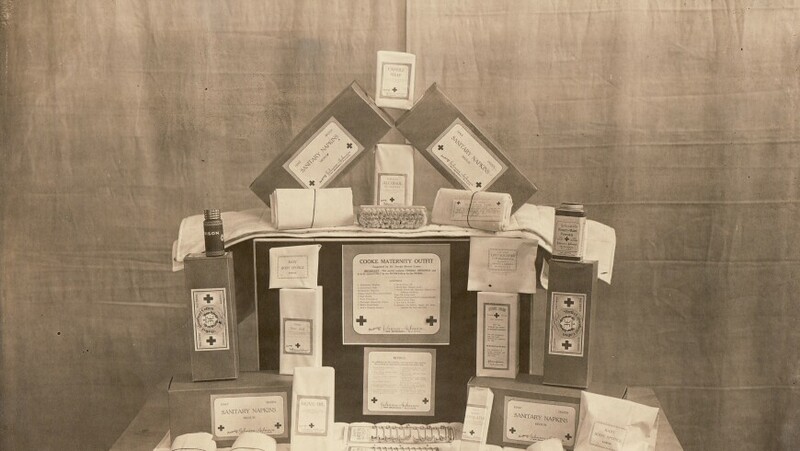 At the turn of the century, Johnson & Johnson worked with prominent obstetricians to produce maternity kits that contained everything a doctor would need to ensure a safe delivery, such as sterile medical supplies and antiseptic soaps. Dr. Cooke's Maternity Packet (shown above) also contained sanitary pads, which were so popular with women that the company eventually spun them off as a separate product. 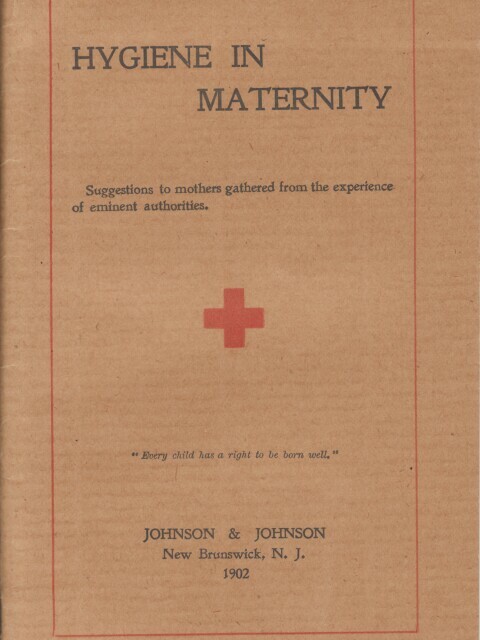 This pocket-sized Johnson & Johnson booklet was conceived as a go-to guide for expectant mothers who had questions about pregnancy, childbirth and infant care. It was a fact-based alternative to the folk remedies and old wives' tales new moms often had to rely upon for advice in the early 20th century. 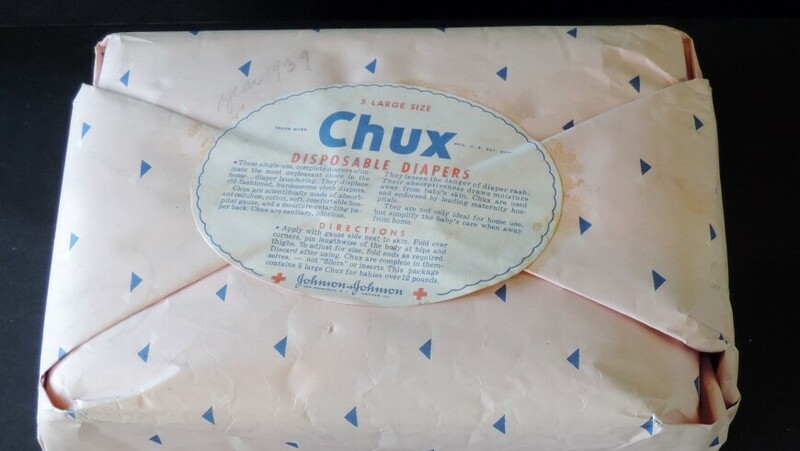 To help support the increasing numbers of women who were working outside of the home during the 20th century, giving them less time to launder cloth diapers, Johnson & Johnson introduced Chux® mass-produced disposable diapers. The company had actually pioneered an earlier version of disposable diapers in 1904, but that product—Lister's Sanitary Diapers—was off the market by 1911, and the Chux design more closely resembled modern diapers sold today. 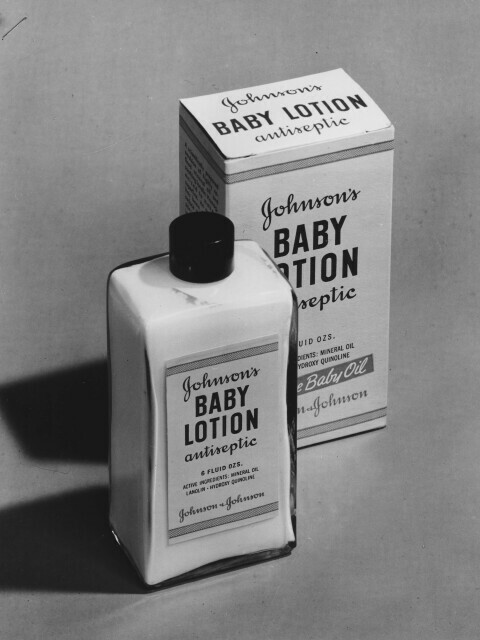 The iconic Johnson's® Baby Lotion, which was originally sold in the glass bottle shown above, was a popular addition to Johnson & Johnson's growing baby products business, which also included Baby Cream and Baby Soap. The lotion, which was designed to prevent diaper and heat rash, was ahead of its time, thanks to its antiseptic qualities that helped heal skin. 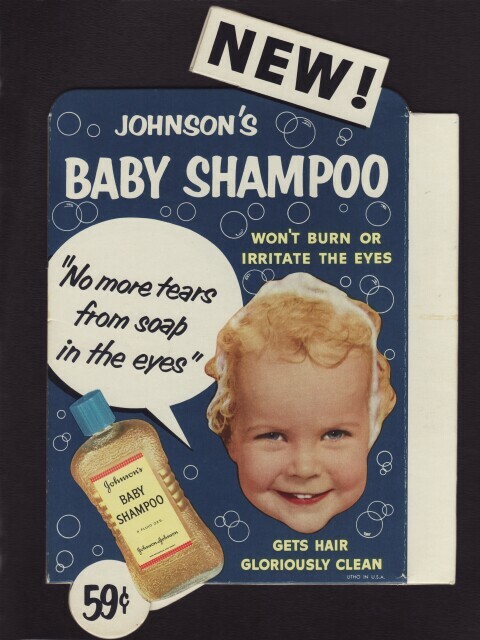 When Johnson's® Baby Shampoo debuted, it famously promised "no more tears." That slogan actually represented a scientific breakthrough: The product was made with cleansing agents that were far milder than those found in traditional soaps, making it gentler and safer on babies' eyes and any other delicate body part it touched. 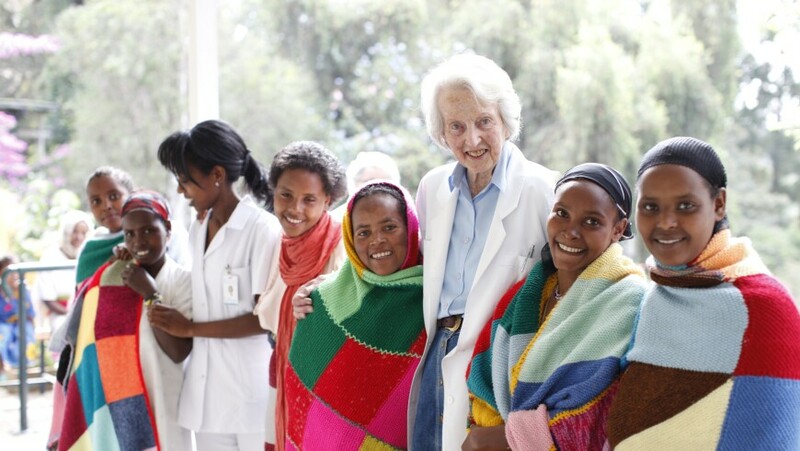 Johnson & Johnson has supported the treatment of obstetric fistula—a devastating childbirth-related injury—since the company first donated sutures in the 1980s to Hamlin Fistula, the foremost training and research center for the condition. Today, the company also works with the Fistula Foundation, and thanks to a 2013 commitment to provide sutures to any fistula surgeons in need—in collaboration with partners like the United Nations Population Fund (UNFPA)—it's helping more women with fistula than ever before. At-home pregnancy tests didn't arrive on the market until the 1970s—and they required up to a two-hour wait for the results. 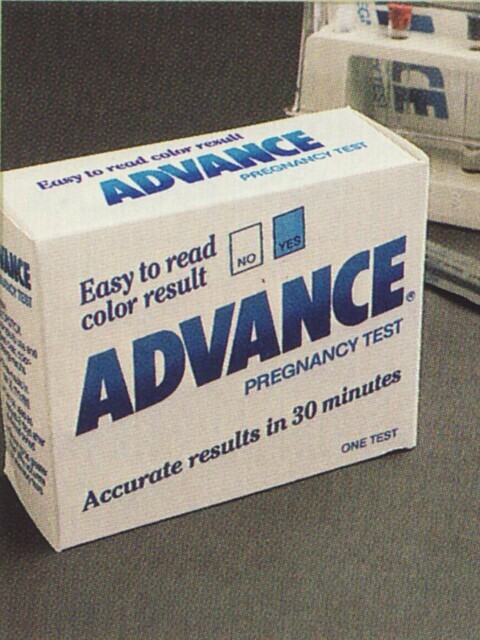 When Johnson & Johnson debuted the ADVANCE pregnancy test, which was 99% effective, it cut the wait time to 30 minutes. And thanks to COLORSTICK technology, it was impossible to misread: If you were pregnant, it turned blue. In the early 2000s, birth asphyxia (the inability for a baby to breathe at birth) was the leading cause of newborn death and disability in China. 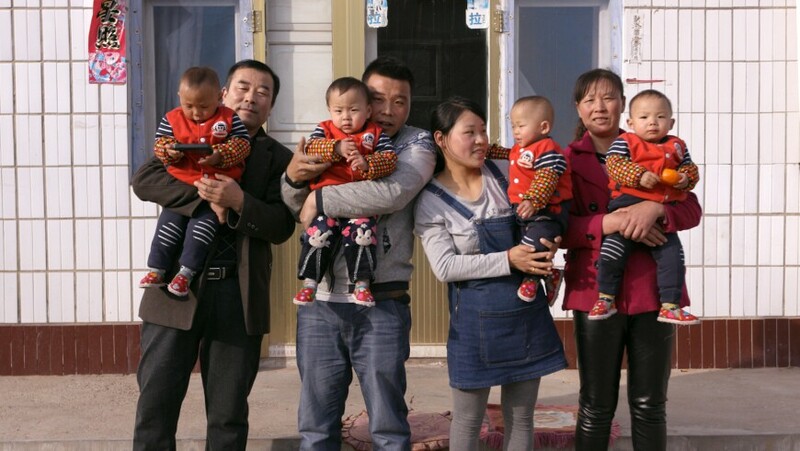 To help address the problem, Johnson & Johnson, the Chinese government and such professional associations as the American Academy of Pediatrics embarked on a unique public-private partnership. The program, which continues to this day, has reached 90% of labor and delivery facilities nationwide—and helped save 150,000 newborn lives over the past 10 years. Close to 150 women die every day in India from pregnancy-related complications. 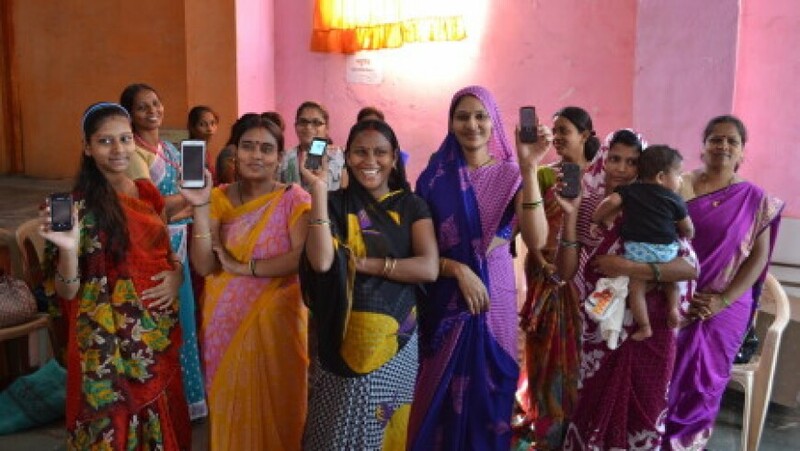 The mMitra program hopes to help prevent that by sending expectant and new mothers mobile voice messages with preventive care information in their chosen language. The program—a partnership between Johnson & Johnson, Armman, Dasra, BabyCenter, the Mobile Alliance for Maternal Action (MAMA) and numerous local health facilities and community organizations—aims to reach up to 1 million new and expectant mothers in low-income urban communities across India. In June, Johnson & Johnson announced that, by the end of 2017, its employees across the globe would be eligible to take a minimum of eight weeks paid parental leave for a birth or adoption. In the U.S., new moms and dads can already take eight additional weeks of paid parental leave as part of the company's current leave policies, so women who've given birth may now take up to 17 weeks off from work without missing a paycheck. 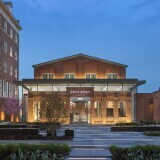 Johnson & Johnson has a new virtual museum where you can learn more fun facts about its rich history.